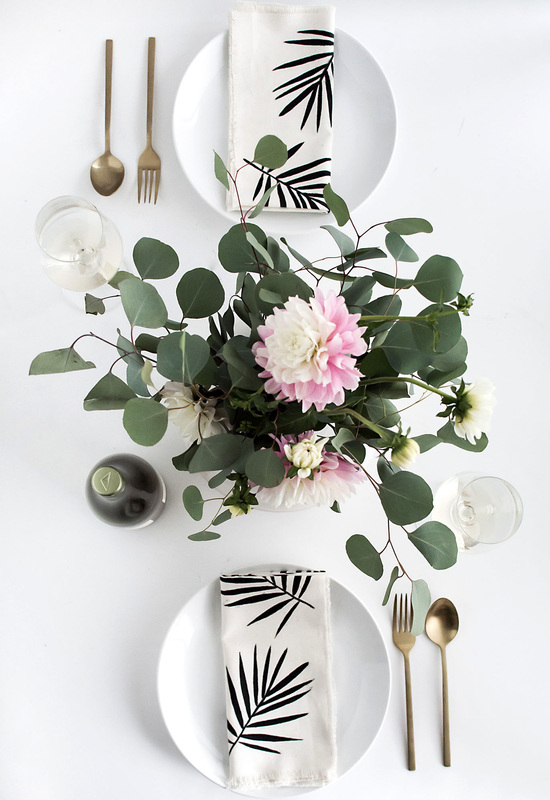 Forever and a day ago I had written down to do a DIY with palm leaves and here we are! 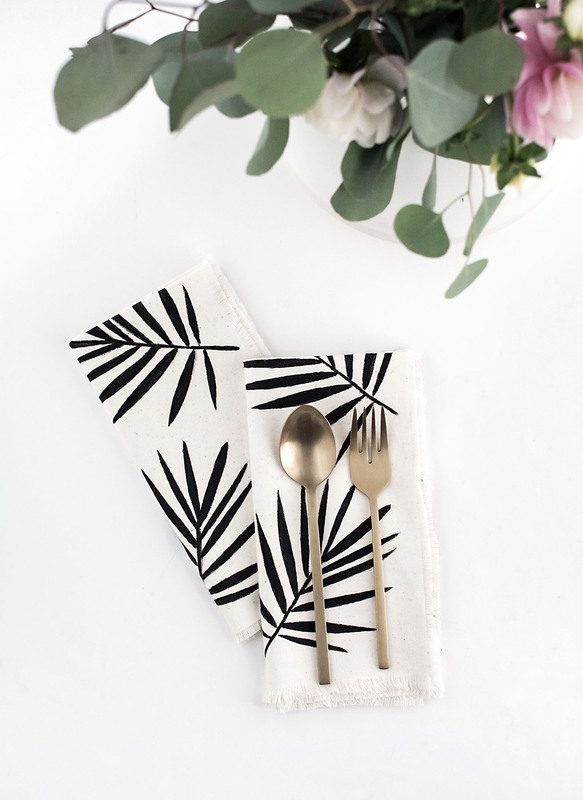 I actually tried to do palm leaf napkins with last year’s inkodye napkin DIY and it was a hard fail so it never made an appearance, but I never forgot about it. 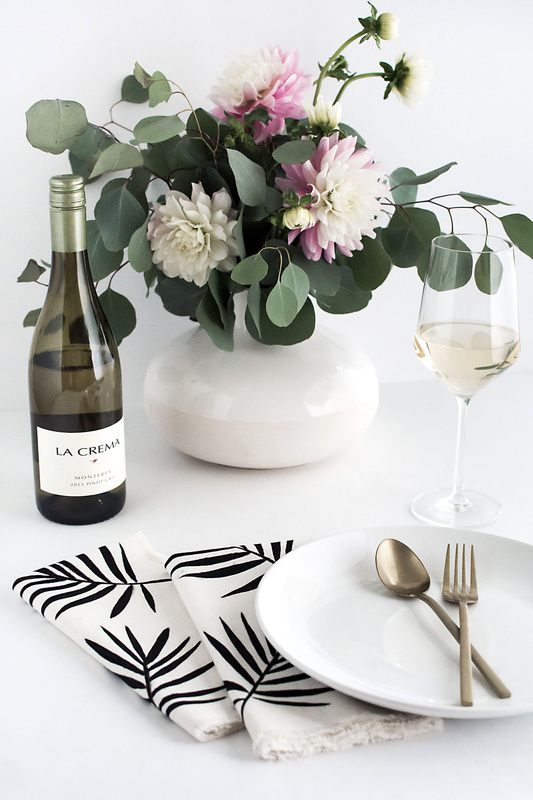 With summer entertaining at the forefront again, I wanted to make some modern and minimal linens with my favorite summer motif, and I partnered with La Crema wines to do it! I’m so so excited to work with them since we are major wine people over here and their wines are some of my favorites ever. See the full post and tutorial over on the La Crema blog! So wonderful! I love them! 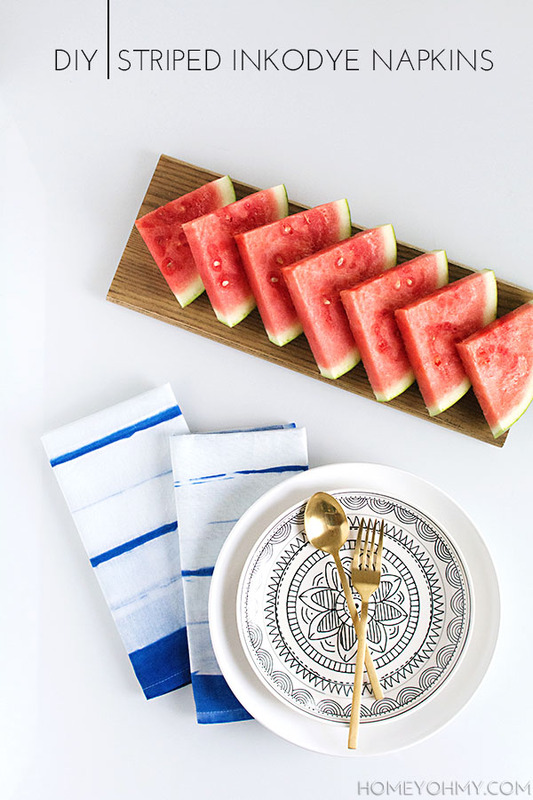 These napkins are beautiful! 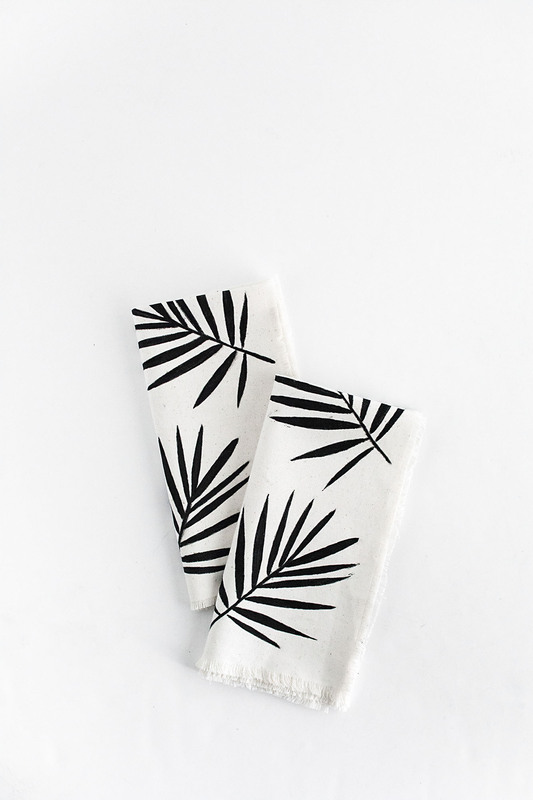 They are perfect for a tropical themed summer party! Thanks, Kali! The dots are so cute! These are so fun! 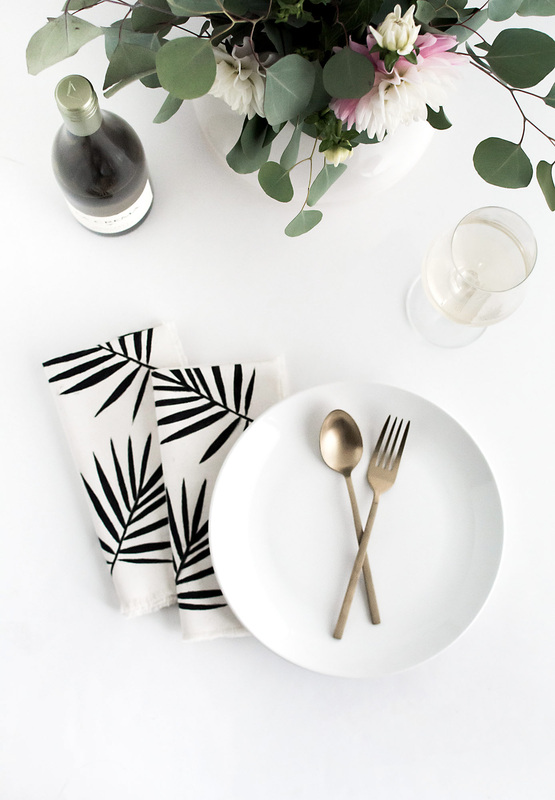 Love the palm leaf pattern! 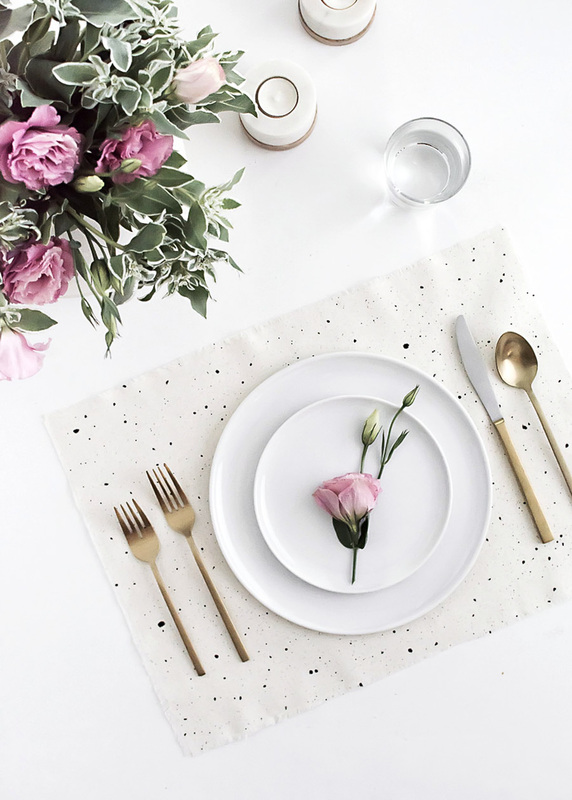 These napkins are so pretty! 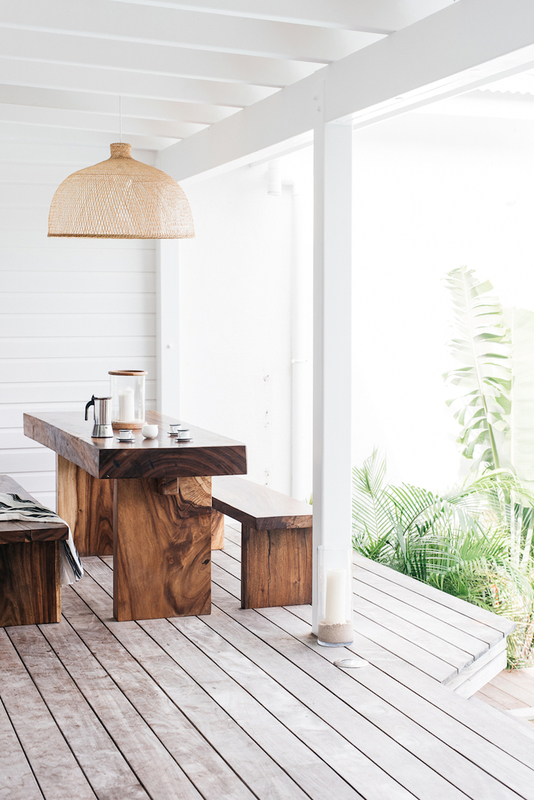 I love the minimalism and that you used pressed palm leaves to make them. Yes, much more comfortable than cutting a stencil out by hand haha. Thanks so much, Sarah!